Need Search Engine Optimization? 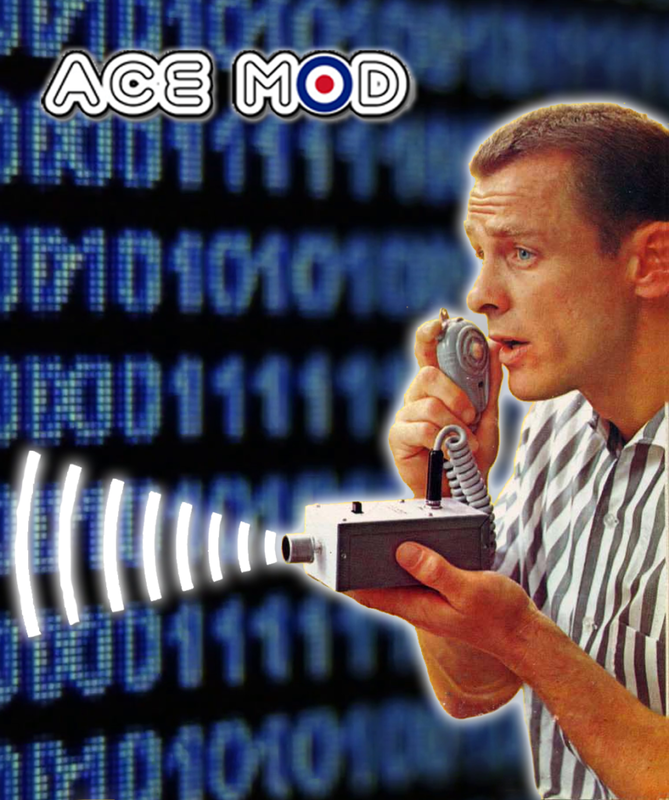 Ace Mod Media provides all things internet marketing. From top shelf optimization, expert SEO consultants, original content writers and web designers that create optimized websites. Our clients are both local and national companies. We do engaging site content writing to daily social media managing. We optimize everything from the bottom up on your site and social pages. Our team knows how to make a website stand out. For businesses that also have in-house Search Engine Technicians our SEO consulting services give added knowledge to your team. This will keep the site ranks up from our team of experts. 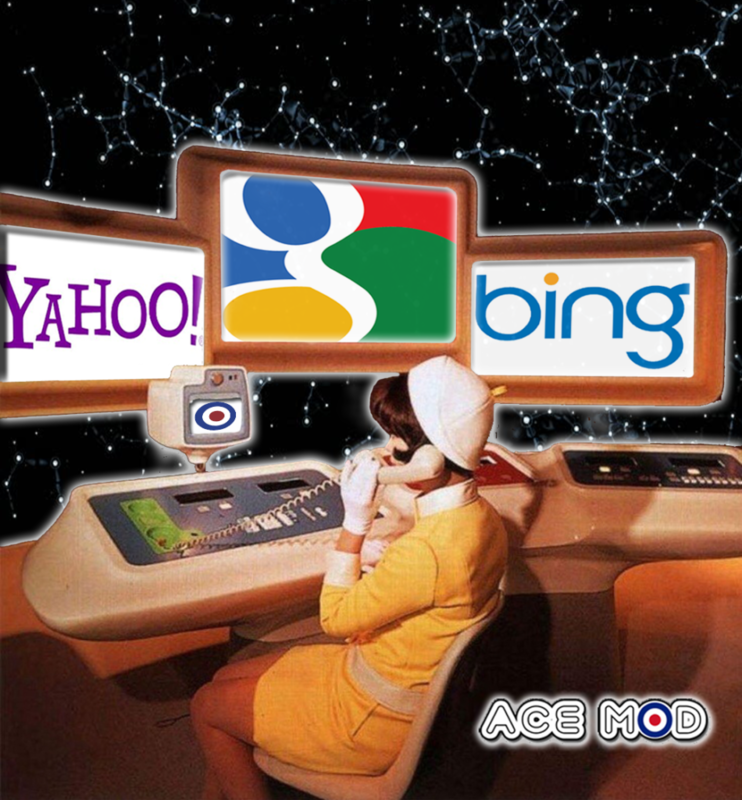 With a decade of experience studying, analyzing and working with the search algorithms of Google, Bing and Yahoo the Ace Mod marketing team also knows how to push websites higher in search results. Optimizing Websites for higher rankings in search results is a 30 billion dollar a year industry. Compared to a few years ago when companies were spending 10 Billion. Why the increase? Because when done correctly an optimized website gives a great return on investment over time. That means higher rankings and increased traffic long after the SEO project. With Ace Mod Search Engine Optimization services our Long Beach based company offers many benefits when optimizing your website for better rankings. One of the top rewards is having your website keep up its higher rankings after the search engine optimization. If a website was on the 3rd page search results “widgets for sale” that site will not get much traffic. When the same site is at the top spot and stays there after the SEO. Boosts in visits will stay with more leads continuing. Our SEO work also drives new traffic to sites with organic visits from search engines. We’re able to handle projects large and small with customized services. We know the ins and outs of what it takes to raise the ranks for your site. We manage sites large and small. One thing that is the same is that all sites we work with we gain more visibility with the work we do. Search engine optimization Long Beach businesses can count on. From local clients to large brands we also help boost web presence. increased exposure. We’re here to help realize goals and boost your company’s profit margin. Our SEO brings new leads that convert to sales and customers because of increased site exposure and search rankings. By working closely with clients and we gain a better understanding business goals. This is a key part of every SEO project we take on. 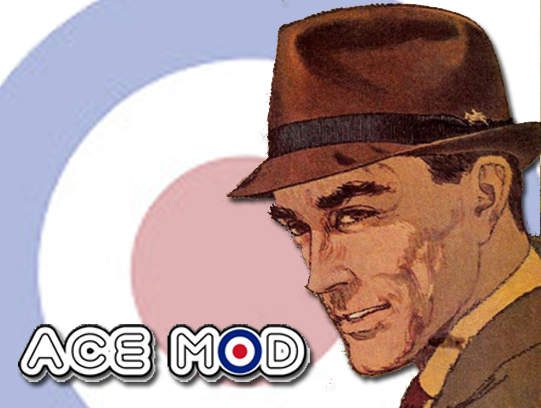 Based in Long Beach Ace Mod Media takes pride in being to help our local community in Long Beach and our nationwide projects. We’ve helped cleaning companies, painters, limo companies, and electricians all gain a great presence on the web for their Long Beach businesses. Besides Long Beach optimization projects we’ve also helped companies in many other states boost their local rankings as well. Getting a website higher rankings is an art and science. Having SEO experts that understand content, keyword density, site structure, meta info and overall an understanding of search engines is vital. Contact one of our friendly SEO consultants today for a free consultation on how our internet marketing services can also help grow your national brand or business.